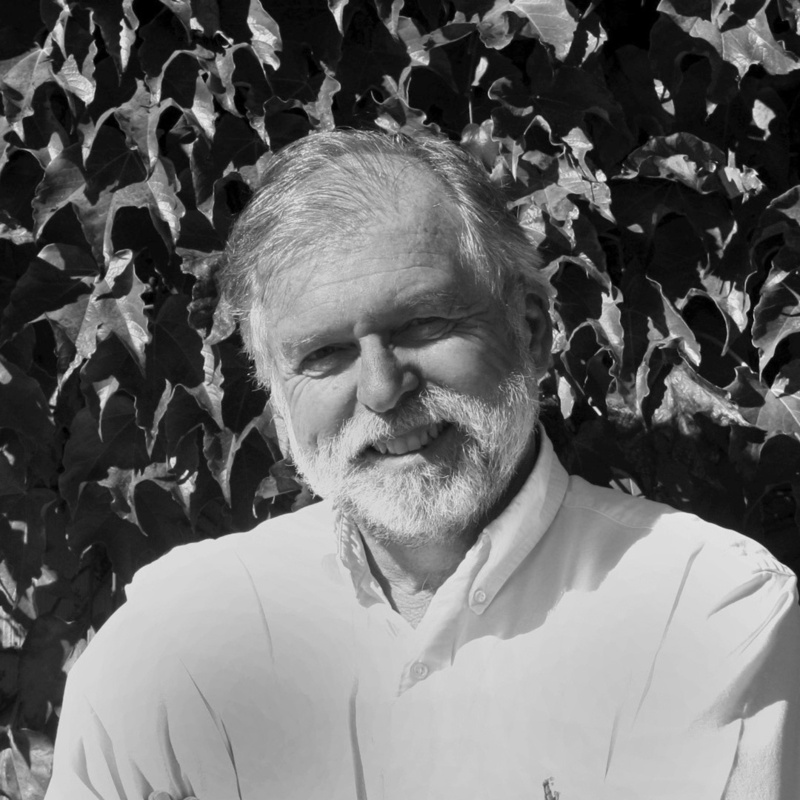 Phil’s original career path was architecture but when he was introduced to the profession of landscape architecture he was drawn to how it combined his connection with nature, design, and construction. He has an extensive portfolio of work extending across five continents involving a wide array of projects including destination hotels, mixed use developments, estates, wineries and an international airport. In his spare time he enjoys spending time with his grandkids, installing new plant varieties in his yard and traveling with family and friends. 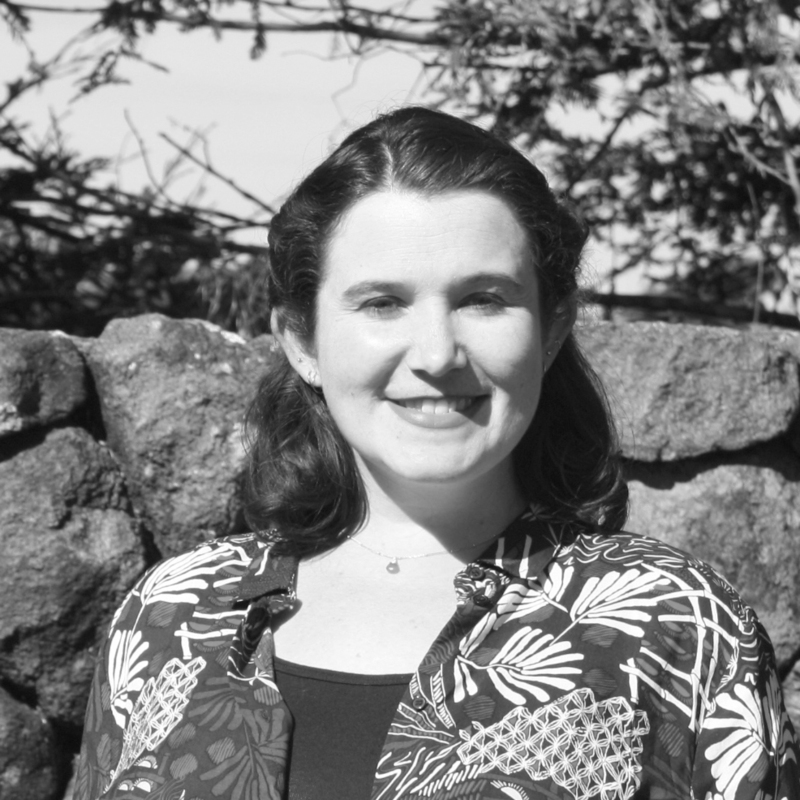 While studying city planning in college, Mary learned about site planning and discovered landscape architecture. She joined vTA in 2002 and is very strong in designing memorable spaces for a diverse array of projects from specific plans to urban spaces. During her free time she can be found playing tennis, baking sweet treats or helping her daughter with homework. Ben’s interest in landscape architecture was inspired by home remodeling and landscape renovations as shown on HGTV. 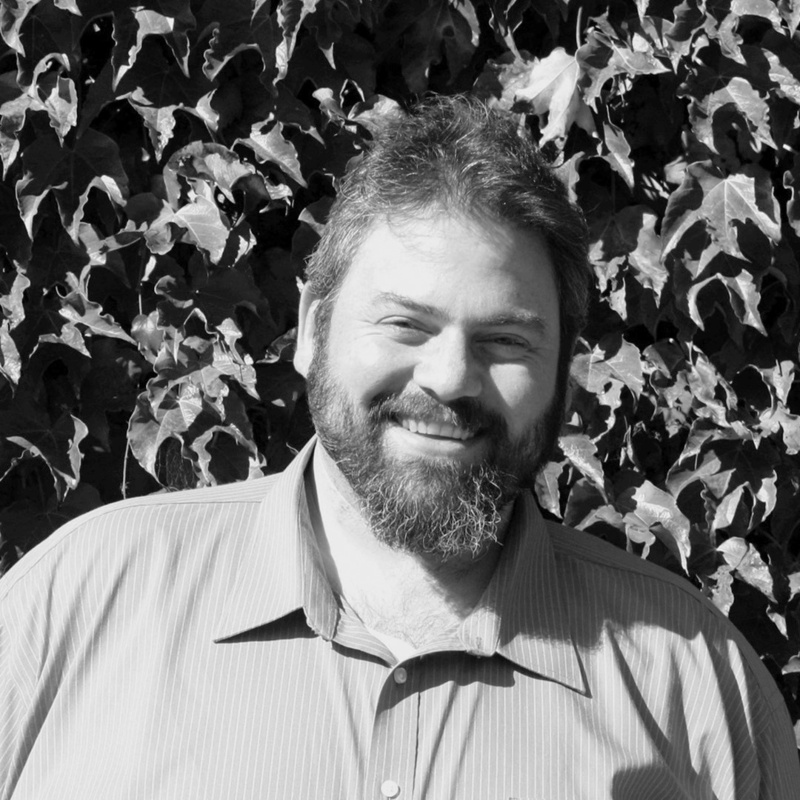 Ben joined vTA in 2002 and has worked in both the Sacramento Valley and Bay Area metropolitan regions. 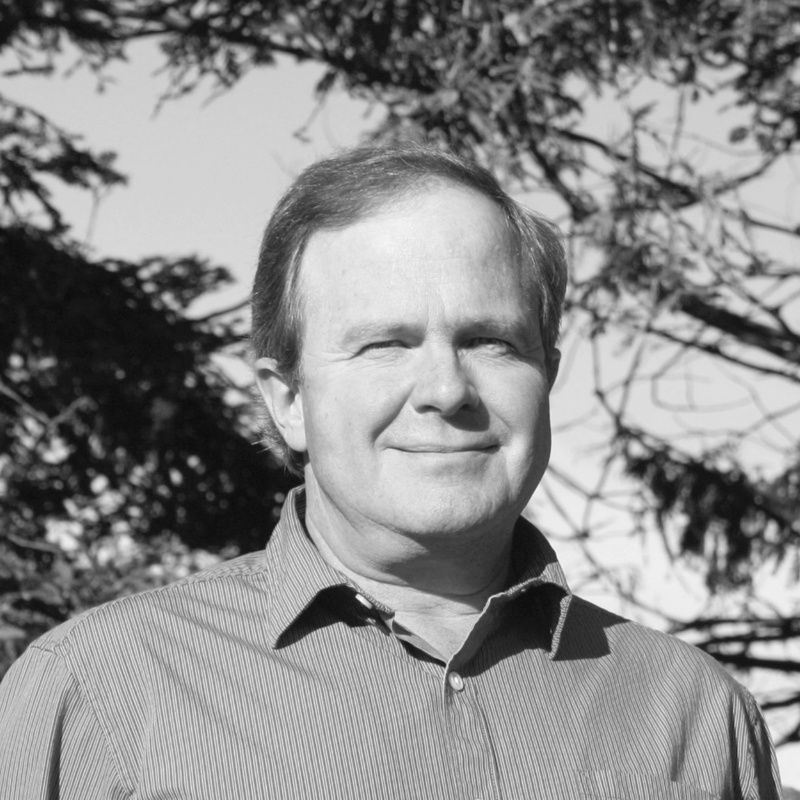 His skills and knowledge help bring landscape designs from paper to reality. When not in the office Ben can likely be found playing a pick-up game of basketball or cheering his favorite team, the LA Lakers. 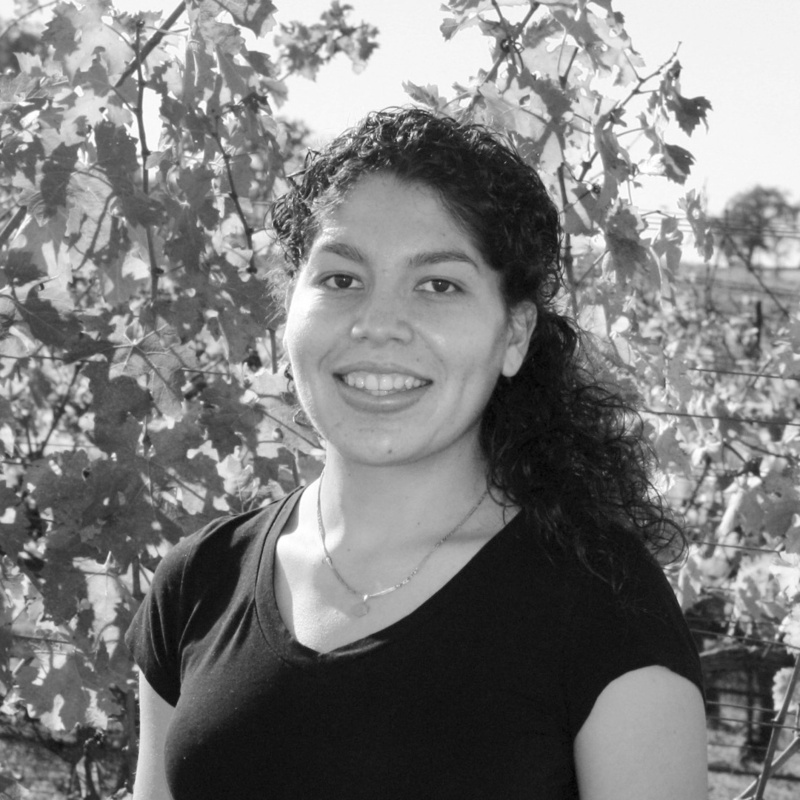 Stephanie grew up enjoying gardening and exploring outdoor spaces. 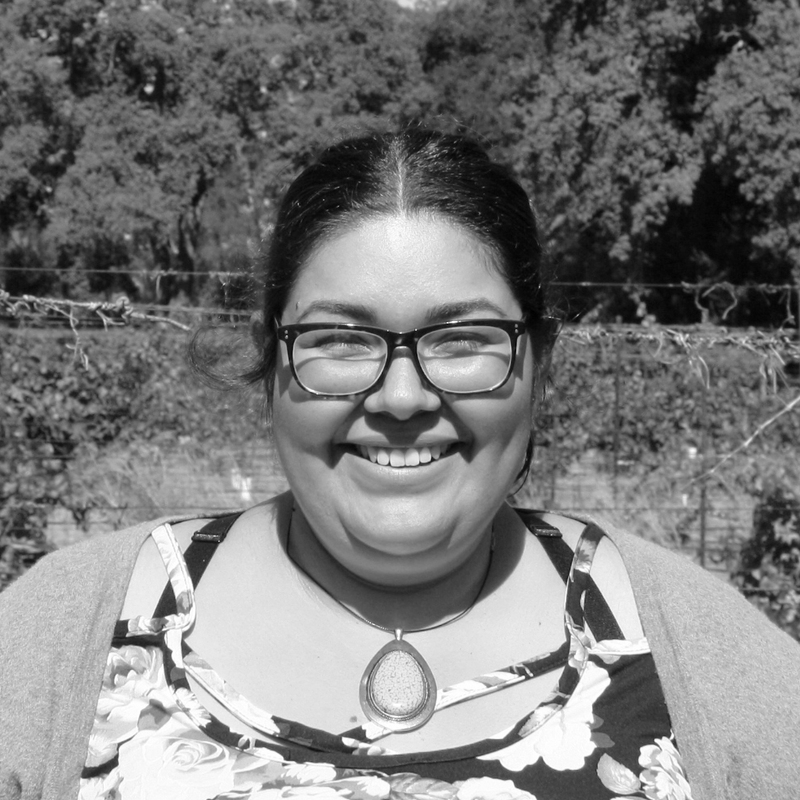 This led her to the profession of landscape architecture and eventually earned her the accolade of being the youngest person in California to ever obtain licensure – a record she still holds. 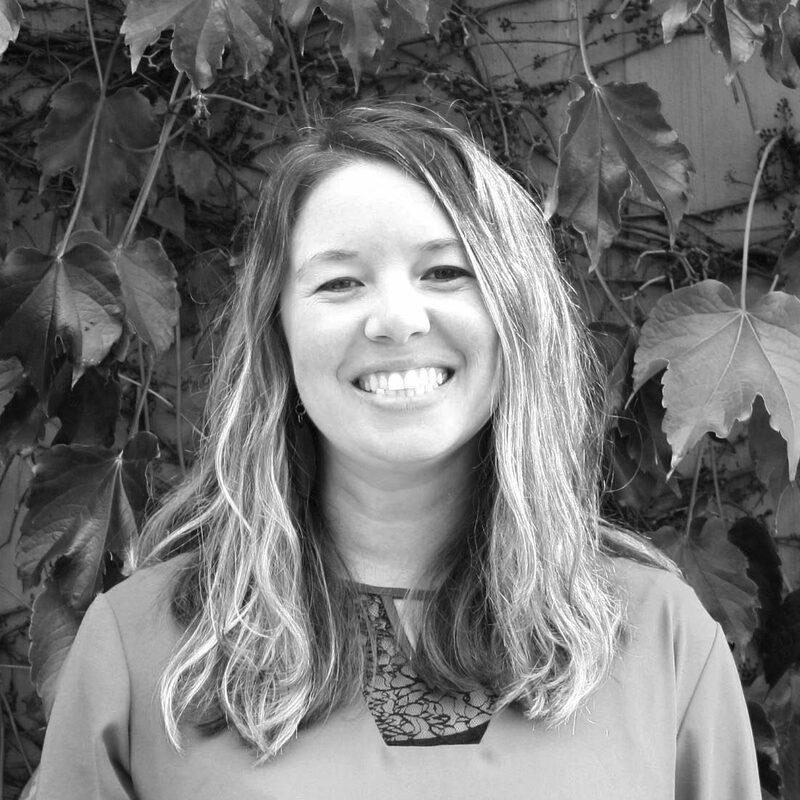 Stephanie joined vTA in 2003 and has become an effective team leader and mentor and is the go-to irrigation “nerd.” Outside of the office she loves riding her horse, doing home improvement projects and camping and dirt bike riding with her husband and their dog. Byron’s enjoyment of the outdoors and the natural processes that cause it to constantly change drew him to landscape architecture. 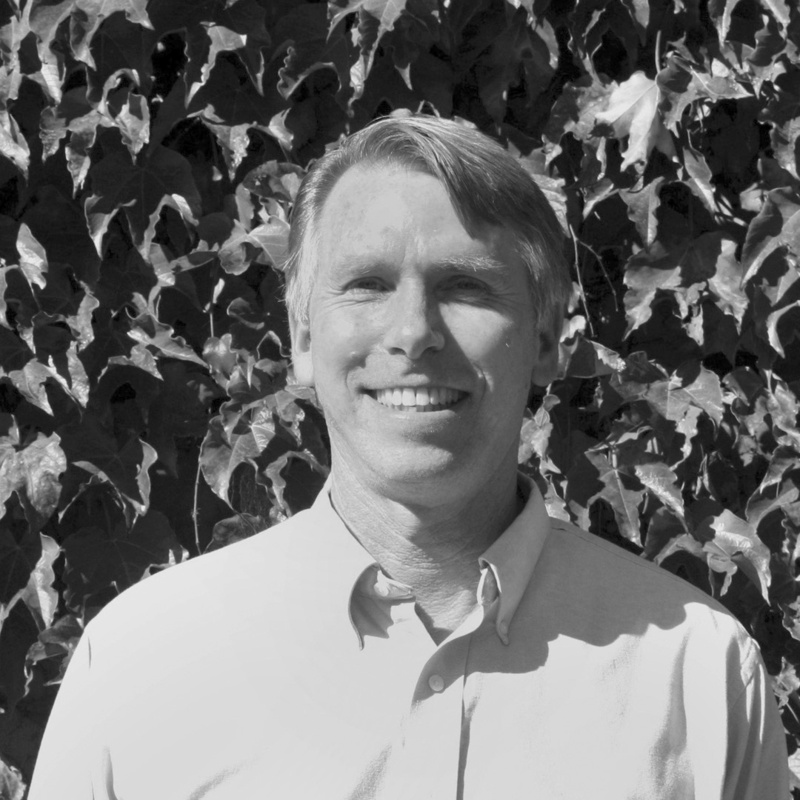 He joined vTA in 2013 with 25 years of professional experience in both landscape architecture and construction. He has a thorough knowledge of construction procedures making him the go-to person for detailing landscape elements. On the weekends Byron can be found out at the beach surfing or enjoying time with his family and friends. From a young age, Dave has always had a fascination with how things work, interact, and how they are put together. This curiosity and ability to “figure it out” plays an important role in his bringing ideas into reality. 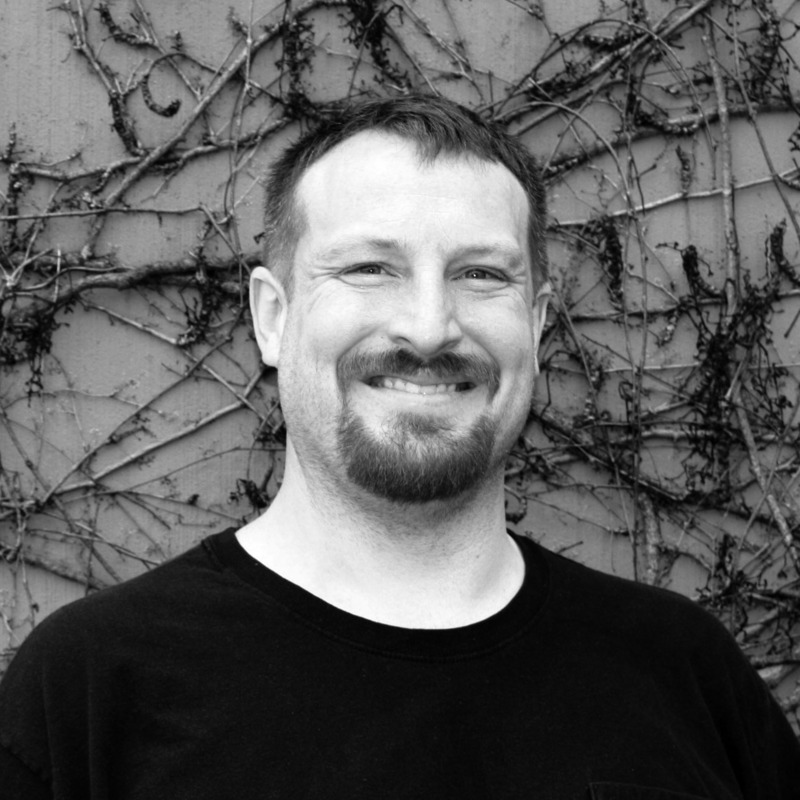 Since joining vTA in 2006 Dave has incorporated his over two decades of practical landscape architectural experience with new concepts, ideas and technologies to create new and exciting outdoor spaces with the help of a great team. When not at the office, you can usually find Dave kayaking or sailing the San Francisco Bay, or bringing some old car back to life. Early in his life, Doug discovered he had an aptitude for math with led him to his career in accounting. 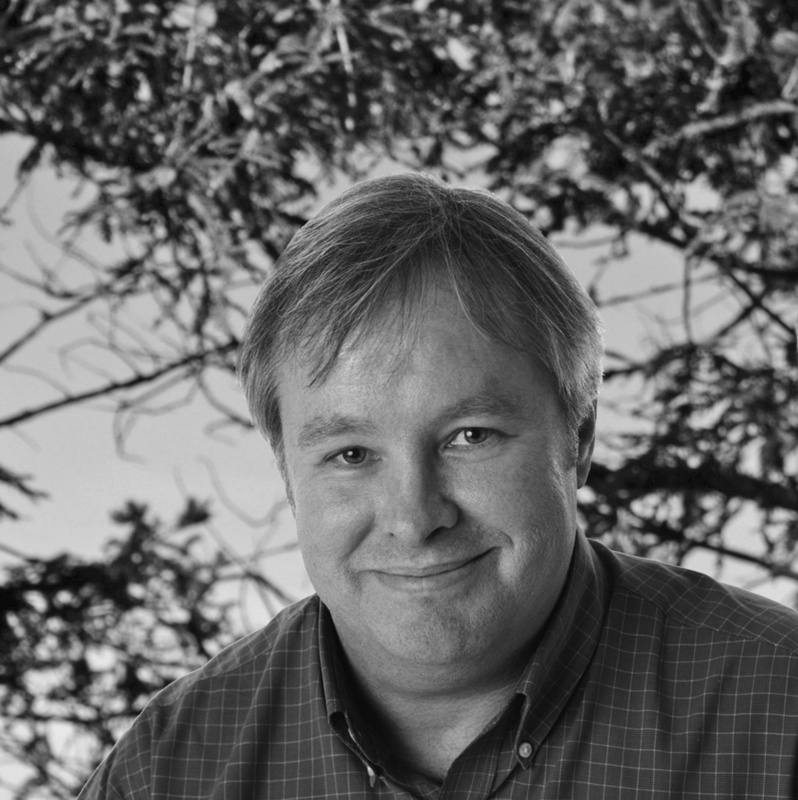 Joining vTA in 2005, Doug enjoys the people he works with and the daily challenges he faces in the ever-changing world of technology. His perfect morning is a fresh cup of coffee and a bank reconciliation in the offing. From a young age art, science, math and horticulture have been an integral part of Rachel’s life and are what drew her to the profession of Landscape Architecture. Since joining vTA in 2006 she has become the “plant smith” of vTA bringing her extensive plant knowledge to the firm with enthusiasm. When she’s not in the office she can be found working on her small farm. From a young age Mary has always been drawn to the natural and built environment which is what drew her to landscape architecture. Joining vTA in 2006, Mary’s attention to detail and creative skills have been responsible for the success of many projects both domestically and abroad. Outside of the office she enjoys cooking, photography and hiking with her husband, daughter and Great Dane. 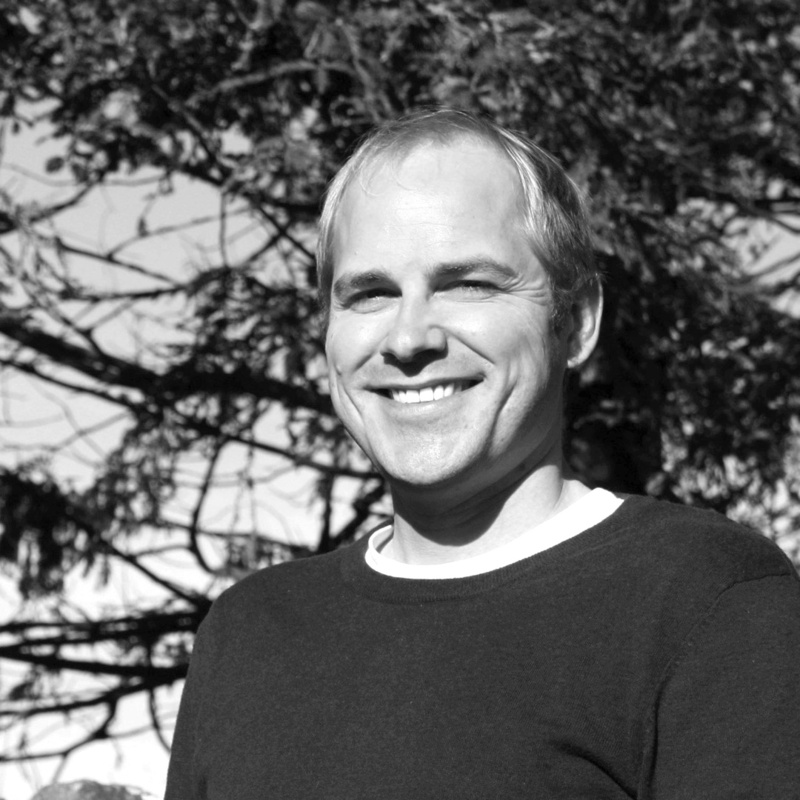 Ben’s initial interest in gardening led him to landscape architecture but he ended up really enjoying the problem-solving aspect of the profession. Ben joined vTA in 2015 and brings with him a large array of experience including both domestic and international work. He plays an instrumental role in bringing concepts through to construction. When away from the office Ben can be found on the trail exploring the natural beauty of California. 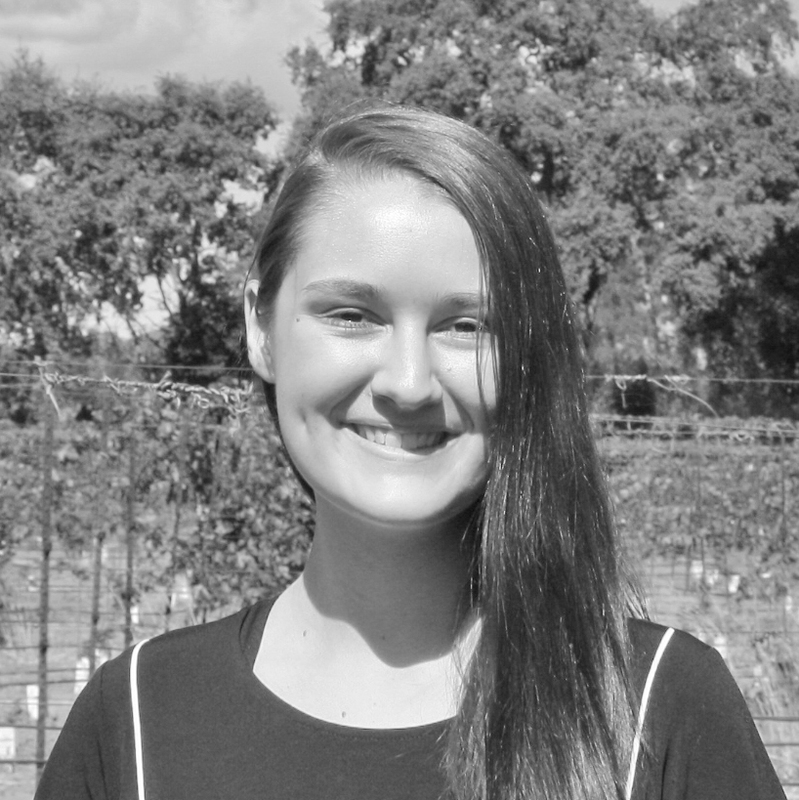 Katy was drawn to the combination of artistic and technical elements of landscape architecture when she was introduced to it through a site design project in her high school drafting class. Joining vTA in 2005 she brings with her an enthusiasm to design spaces which encourage people to interact with the outdoors. In her free time, Katy can be found hiking and exploring outdoor spaces and cooking. 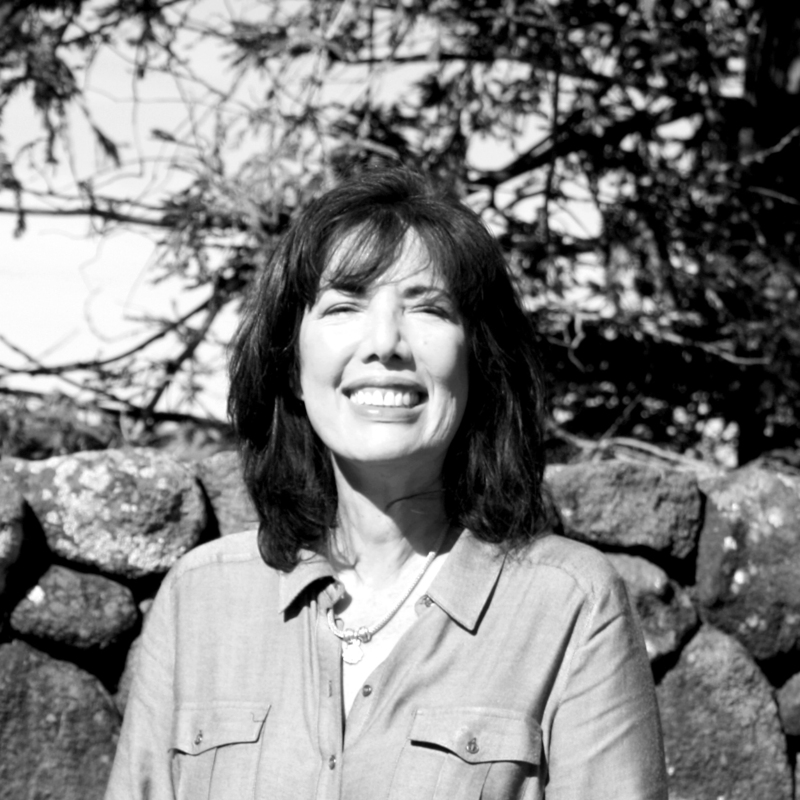 Jackie’s love for art, design and the natural world led her to landscape architecture. She joined vTA in 2014 bringing with her that love and has gained experience in a wide range of projects from high end residential to commercial developments. When not in the office, Jackie likes to walk her dog through the region’s parks learning about the local landscape. Laura was attracted to landscape architecture because of its ability to help the environment thrive through its impact. 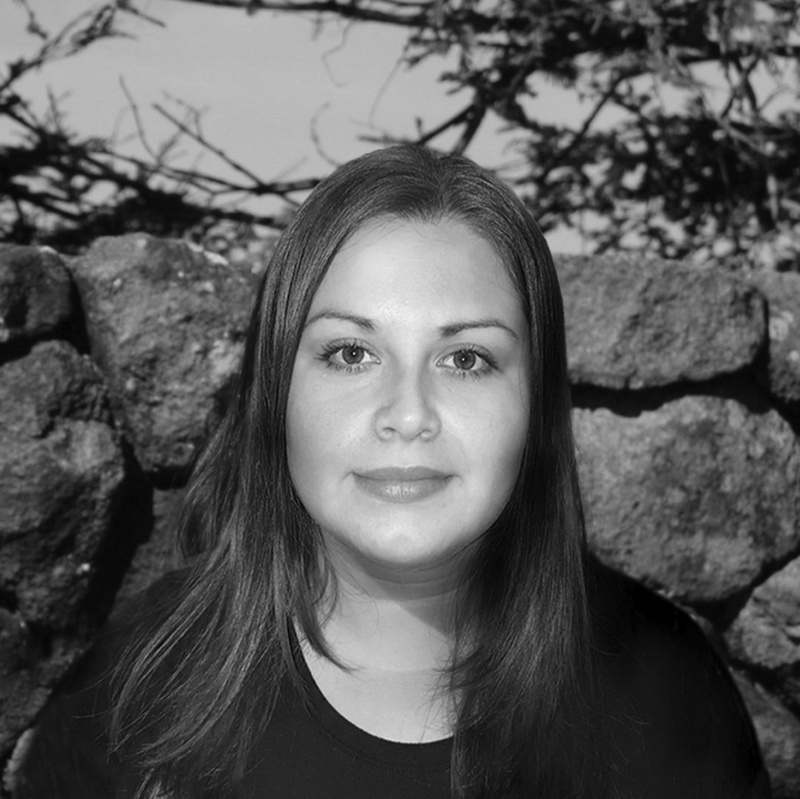 Laura joined vTA in 2014 bringing with her experience in the field of architecture which she has been able to use to blend built elements into the landscape seamlessly. During her free time she enjoys bike riding with her husband and hanging out with her dog. 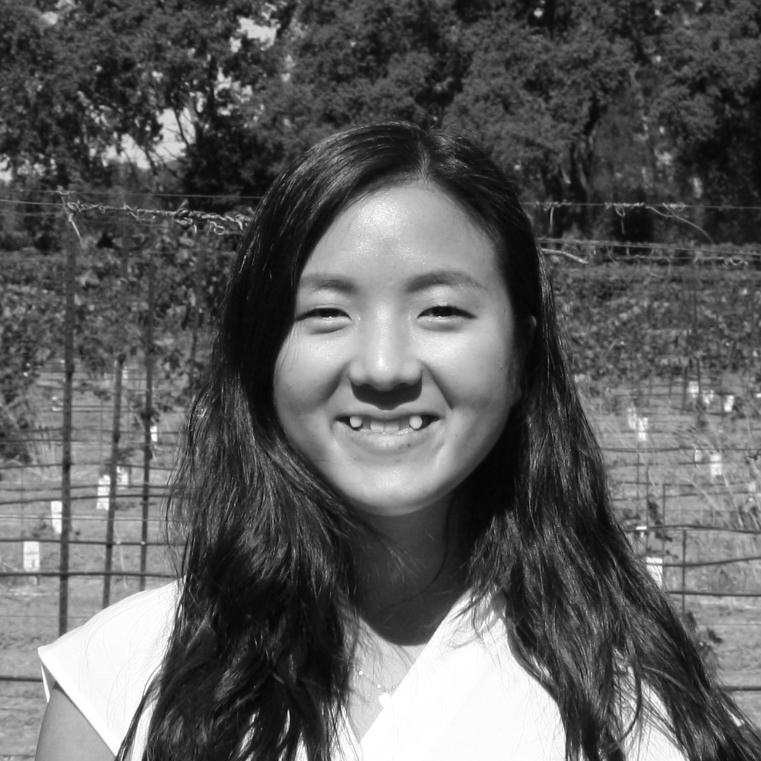 Growing up Alicia developed a deep appreciation for California’s native flora and fauna. Tying into her passion for art it was no coincidence that she went into landscape architecture. Alicia joined vTA in the summer of 2013 and is involved in projects from start to finish with her creative problem solving and attention to detail. 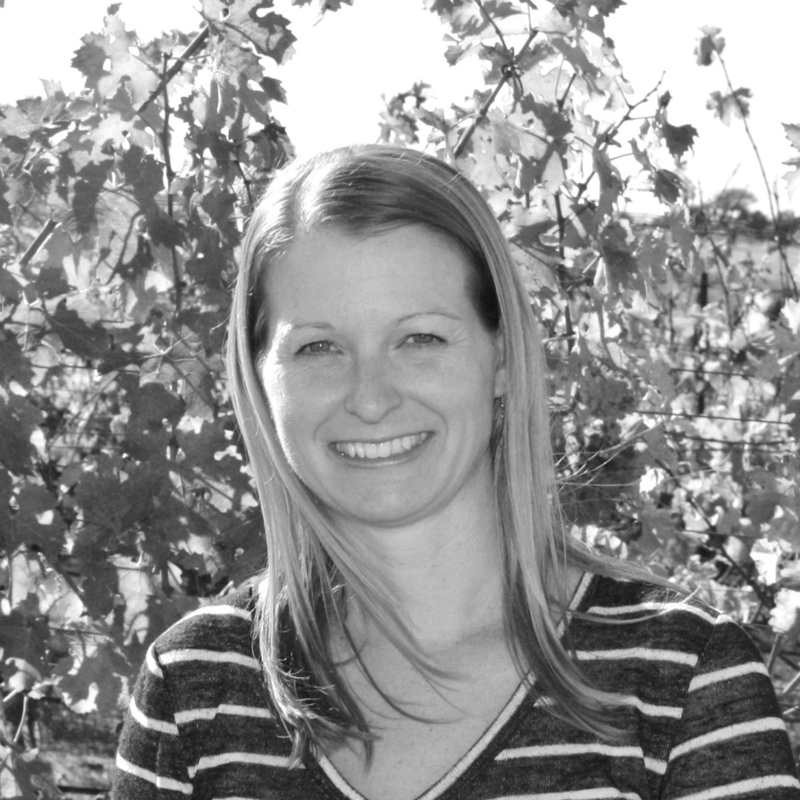 When not in the office Alicia enjoys riding her horse, sketching, painting and trail running with her dog. 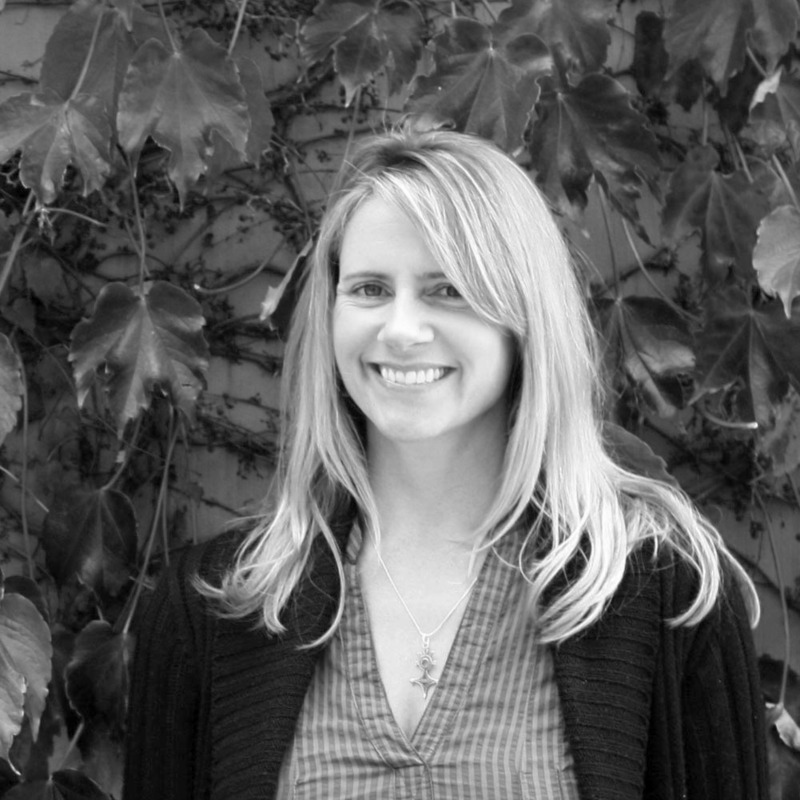 Her love for art, creativity and sustainability is what drew Edith to landscape architecture. Joining vTA in 2014 she has brought with her an enthusiasm to help create safe, multifunctional designs that respect the existing environment. When she’s not in the office Edith loves hiking, travelling and photography. Deisy was drawn to the way landscape architecture can balance people’s needs with the environmental and economic benefits of creatively reshaping the land. 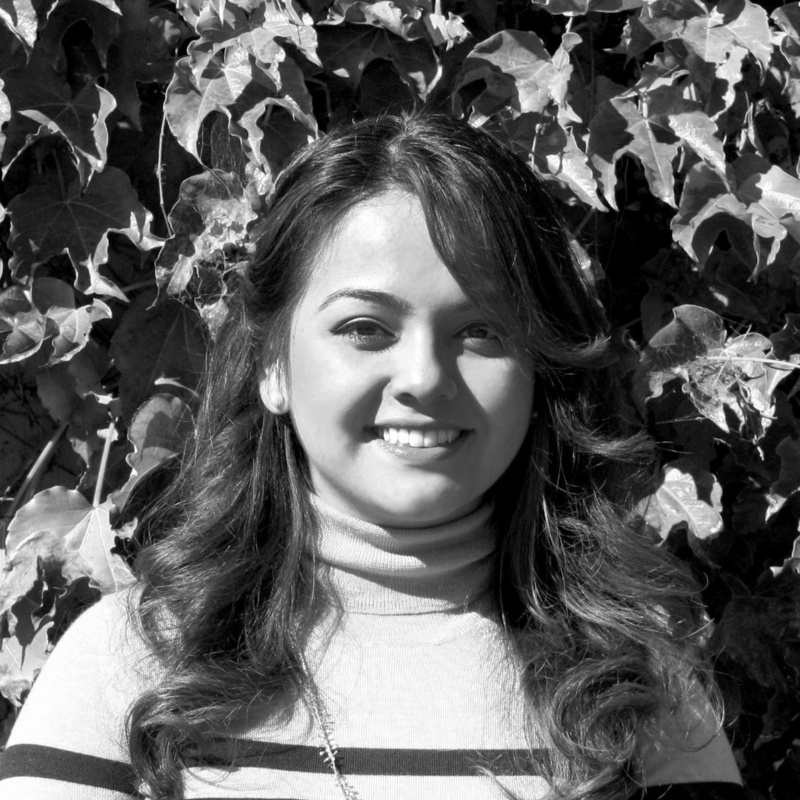 Deisy joined vTA in 2015 and has brought fresh creativity and new ideas to graphic presentations. Outside of the office Deisy enjoys hiking and a never ending quest for knowledge. Marley loves that this career gives us the opportunity to transform a space into something that is usable for the public. She is especially intrigued by the ability of plants, materials and intelligent design to restore an area ecologically. Joining the team this year, she is excited to find the office is full of hardworking individuals that take pride in the projects that they are working on. There is a good life-work balance which is enhanced by the vTa outings and team building events. Creating balance between the built and natural environments was what attracted Elizabeth to Landscape Architecture. 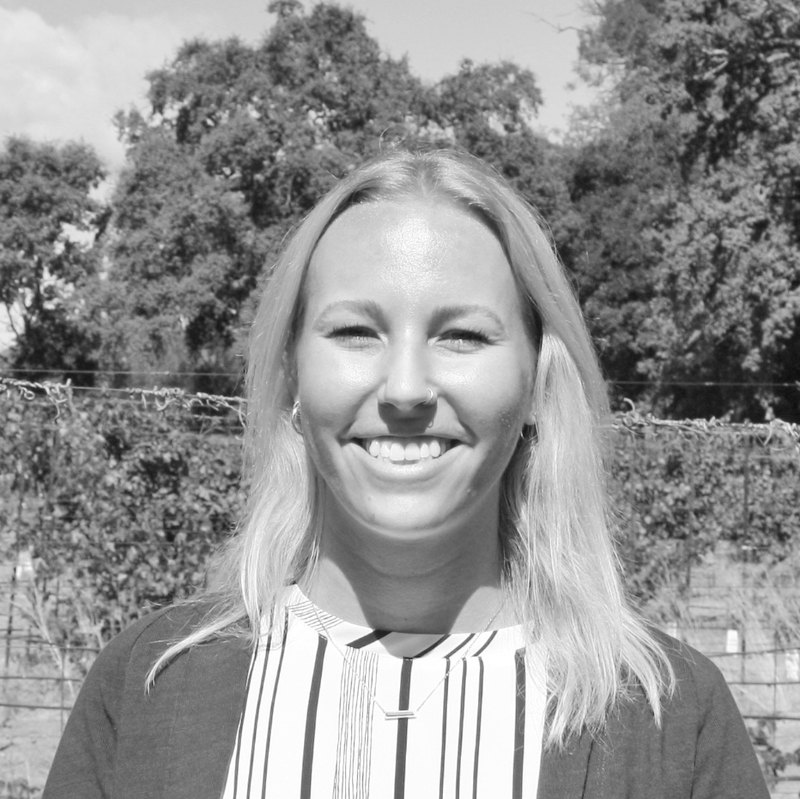 Joining vTA in 2015, Elizabeth brings with her extensive knowledge from her background in the wholesale nursery industry with a focus on California native and drought tolerant plants. 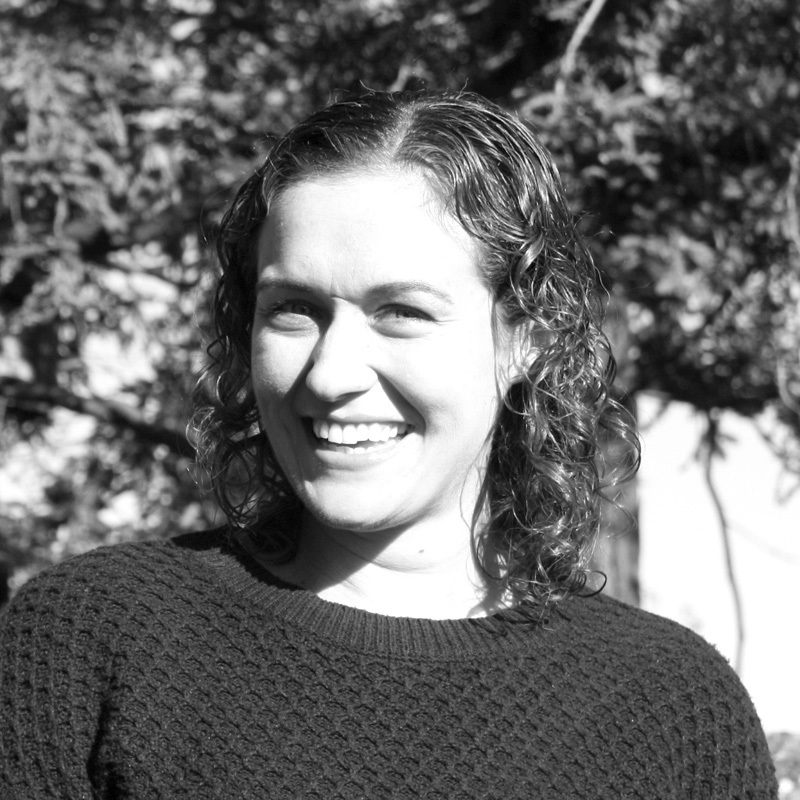 When not in the office, Elizabeth enjoys crafting, volunteering and hiking. 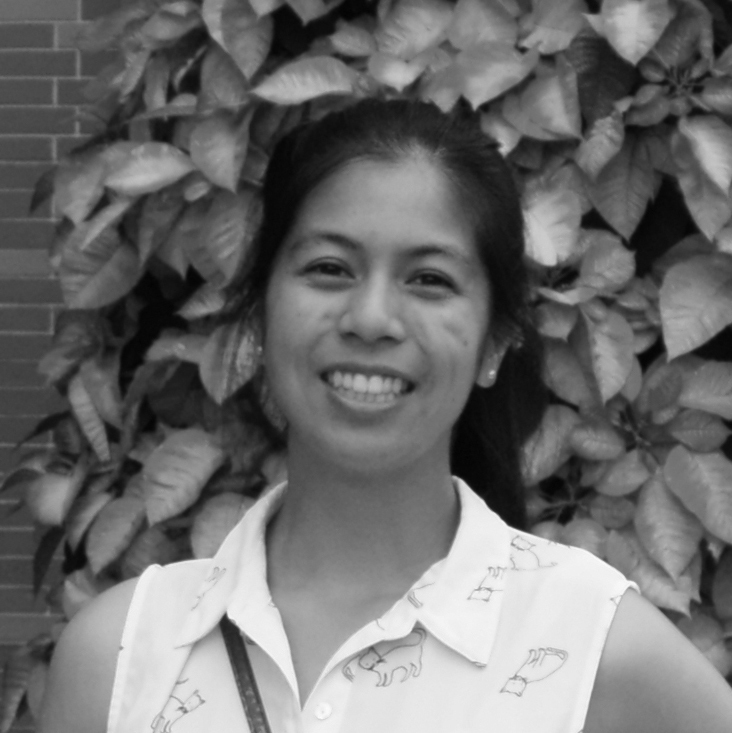 Evelyn admires the field of landscape architecture because the design and plant palette can influence the use of a site and people’s response to their surroundings or others. She is adventurous and naturally curious which drives her to learn more and venture beyond her comfort zone. She is highly resourceful, a team player, and has a great sense of humor which is essential in enjoying the smaller things in life and keep a focus mind when reaching a goal. 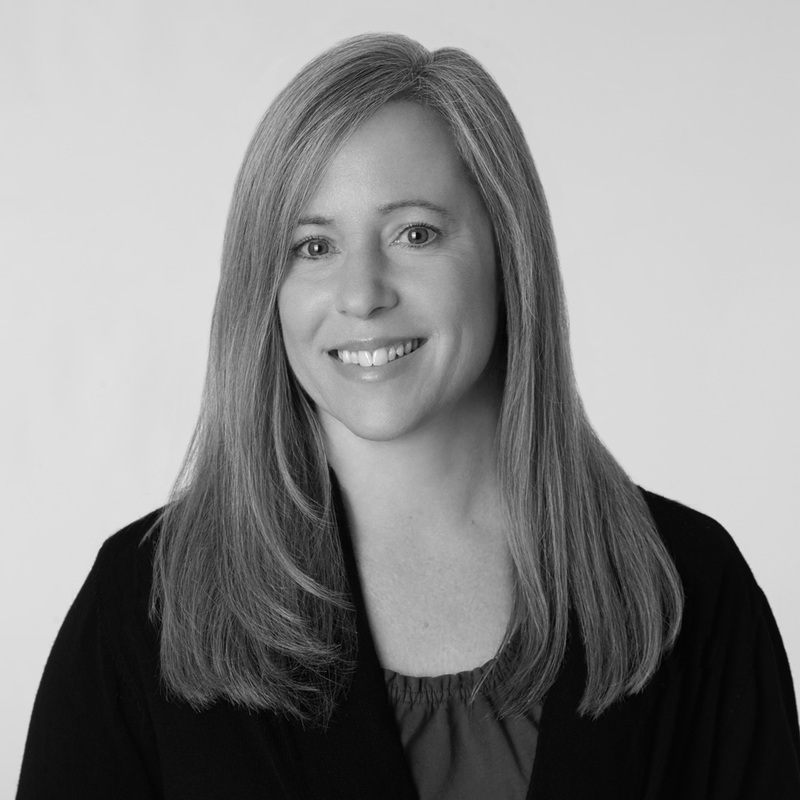 Her knowledge of various design and drafting software helps to bring a design into construction documents that are essential in turning our vision into reality. Irona enjoys creating opportunities for people to interact with nature and the environment, and observing how the right kind of space allows users to have a pleasant experience. Outside of the office, she loves to play music, hand-letter/calligraphy, and drink lots of coffee. Miranda’s passion for landscape architecture budded from its blend of technical and aesthetic qualities. She is particularly interested in topography and how it can make a space more dynamic while also serving a functional purpose. 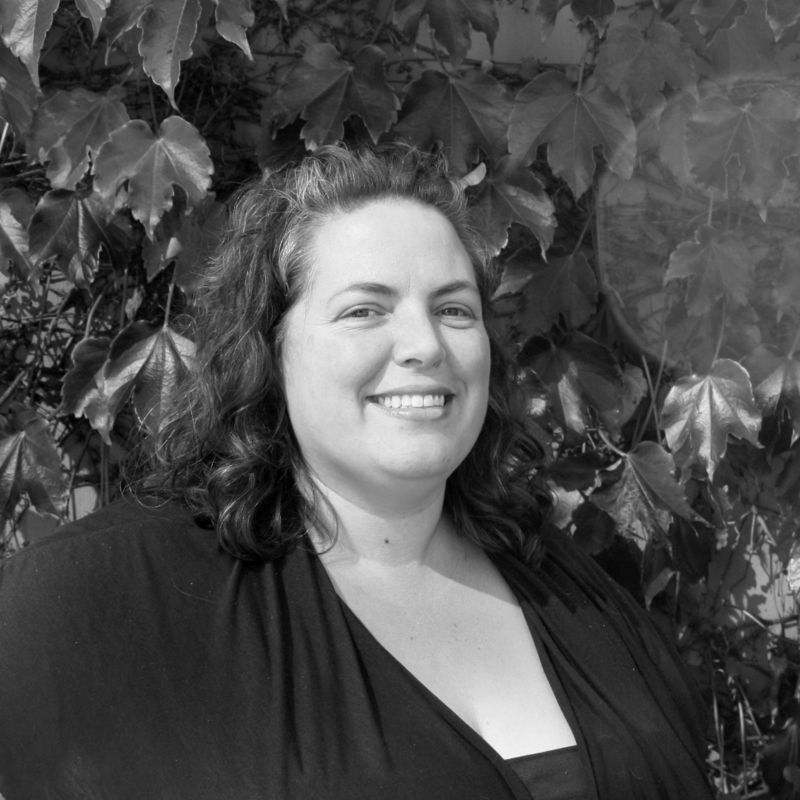 Outside of the office, Miranda enjoys exploring new parks and catching live music performances. Bernice became intrigued with Landscape Architecture during her work at Disney’s Animal Kingdom where she saw how the use of various landscaping can transport you to other places. She loves how a landscape architect can use their talent to enhance, theme, and frame a user’s experience through a space. She puts her heart into every detail of her work and is happy to be joining a positive and welcoming firm that shares her perseverance and humor. When she’s not working, you can find her traveling, usually to Disney Parks, with her husband and their daughter. Brandon is most interested in the powerful role that landscape architecture plays in affecting both the natural world and human behavior. 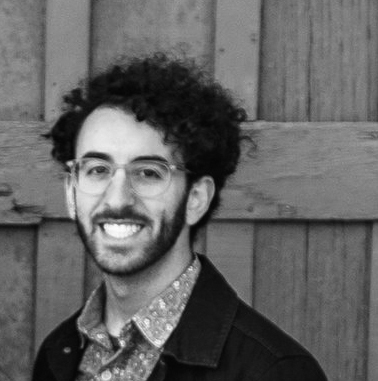 He began working with vTA in Winter 2018 and brings an array of talent including CAD drafting, work experience on educational projects, and community activation through pop-up parklets. Public projects that are inclusive, sustainably minded and artful are his favorite. Some of his hobbies include playing drums, art and architecture, traveling to new places, and trying new foods. Barbara joined the firm in 2003 with several years of experience in the administrative field, she is directly responsible for client billing, contract administration and maintaining insurance certificates among other various administrative duties. She is the friendly voice that will most likely greet you when you call. Barbara has a great respect for nature and the outdoors and enjoys gardening in her spare time.